Lucas Moura was the stand-out performer from the 34th round of matches in the Premier League as the Brazilian took his chance to impress Mauricio Pochettino in Tottenham's 4-0 win over Huddersfield. Ryan Fraser continued his excellent season for Bournemouth as he scored one and provided two assists in the 5-0 win at Brighton, deservedly taking his place in the side. The former Liverpool defender told Sky Sports: "There's a lot of the usual candidates in there this week. David de Gea made a fantastic save from Michail Antonio's header, and he gets in the side just for that. "Matthew Lowton gets in because he did such a good job on Cardiff's Josh Murphy to help Burnley get that important win. "Tim Ream helped Fulham to only their third Premier League clean sheet of the season [against Everton], and Virgil van Dijk is just class. The lads up top speak for themselves. There's quality everywhere!" 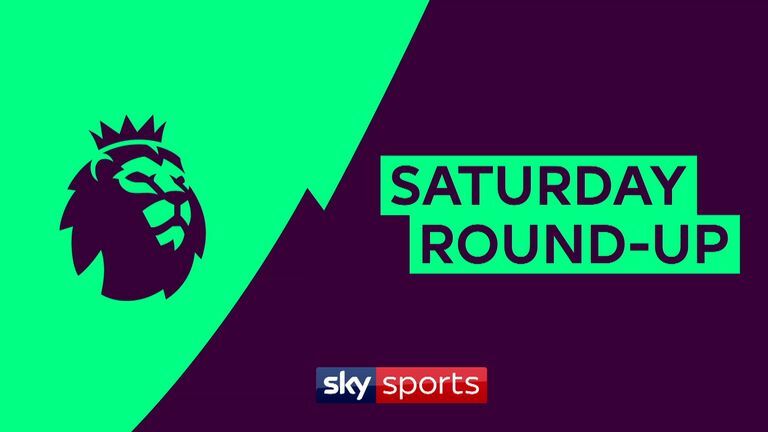 David de Gea (Manchester United) 2 points, Matthew Lowton (Burnley) 7 points, Tim Ream (Fulham) 6 points, Virgil van Dijk (Liverpool) 12 points, Matt Ritchie (Newcastle) 5 points, Mohamed Salah (Liverpool) 9 points, Kevin De Bruyne (Manchester City) 12 points, Ryan Fraser (Bournemouth) 16 points, Raheem Sterling (Manchester City) 19 points, Nathan Redmond (Southampton) 21 points, Lucas Moura (Tottenham) 27 points.